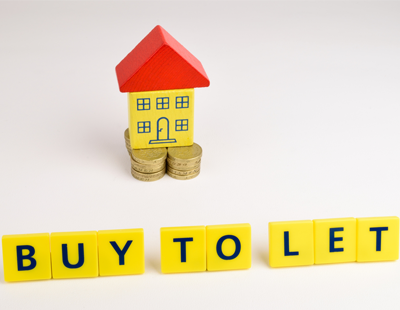 There has been a significant increase in the cost of popular fixed term buy-to-let mortgage rates, fresh data shows. The latest research from online mortgage broker, Property Master, shows the cost of two out of three categories of five-year fixed rate buy-to-let mortgages had showed a sharp spike in cost compared to the previous month (February.) Average product fees were also up markedly. 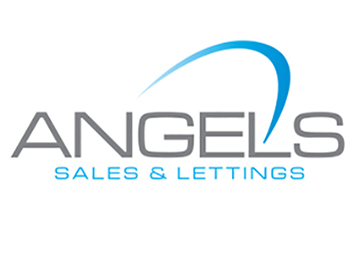 The digital start up, which uses algorithms to match the requirements of individual private landlords against the entire buy-to-let mortgage market, reports that the the monthly cost of five-year fixed rate offers for 50% of the value of a property jumped by £25 between February and March, the largest month-on-month increase since the tracker was launched two years ago. Average product fees for this type of mortgage also leapt by £287, from £1,212 to £1,499. 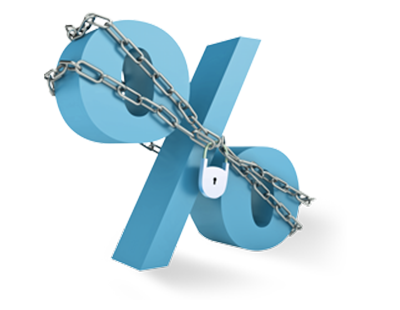 The cost of a five-year fixed rate for 65% of the value of a property increased from £343 to £350, a more modest rise but again more than has been seen before. 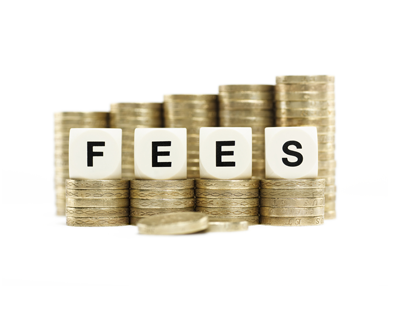 Average product fees for the 65% were also up by £30, from £918 to £948. The Property Master Mortgage Tracker, which follows a range of buy-to-let mortgages for an interest only loan of £150,000, monitors deals from 18 of some of the biggest lenders in the buy-to-let market including Barclays, BM Solutions, RBS, The Mortgage Works, Godiva and Precise. Angus Stewart, Property Master’s chief executive, said: “Over time five-year fixed rates have emerged as the product of choice for many buy-to-let landlords. 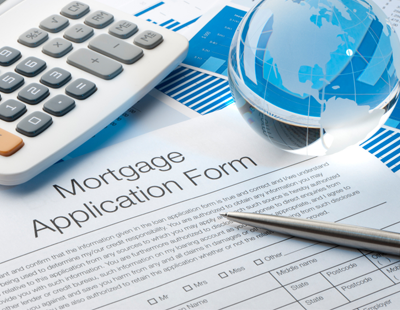 These products tend to be easier to get through the lenders’ affordability assessments. “They have also offered good value from increased competition amongst lenders and a more benign interest rate environment has helped to keep their cost down. However, what we have seen this month from our mortgage tracker is a worrying development.